kimberlyloc x Rachel’s Plan Bee Jasmine Body Oil is here to stay! In September 2015, I teamed up with Rachel’s Plan Bee to create a limited edition jasmine body oil that combines our favorite scents — jasmine and vanilla — for the ultimate everyday, year-round, signature scented body oil that delights the nose and protects the skin. 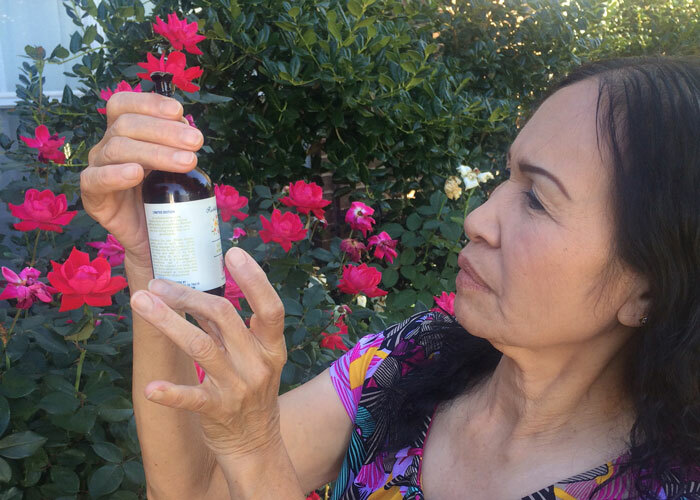 The limited edition jasmine body oil sold out in December 2015. In January 2016, we brought back the sold-out scent for an extremely limited edition “jasmine duo” release featuring the jasmine body oil and a new jasmine body polish. After much feedback and support, in October 2016, Rachel and I brought back the body oil as part of the permanent Rachel’s Plan Bee collection.